Peeling masks removes dead cells from our skin and helps you to have healthy and radiant skin. You do not use to chemicals for that, homemade peeling mask recipes are natural and budget friendly. 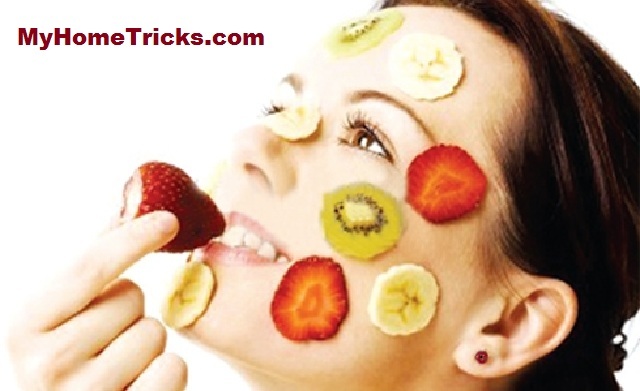 In this article, we will give you some homemade recipes for making your own peeling masks. You can easily try these recipes at home. Peeling with sugar is one of the popular homemade peeling mask recipes. You just need to mix two parts of brown sugar with one part of coconut oil or olive oil. 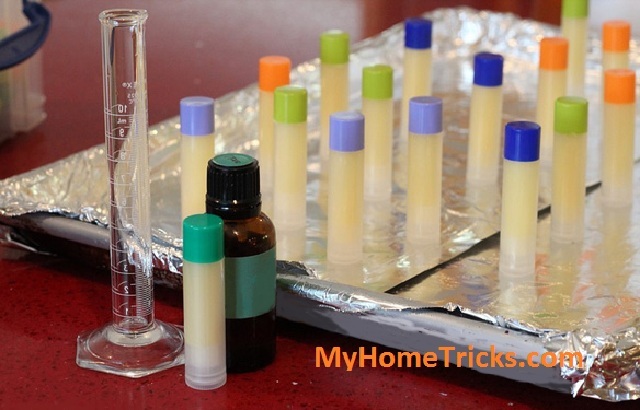 Add half a teaspoon of vitamin E oil and mix again. You can use this peeling for your body or face. Other one of the homemade peeling mask recipes with sugar is done by sugar, salt and lemon. Mix one teaspoon of sugar, one teaspoon of salt and half lemon juice. Spread this mixture by massaging to your face, protect your eye area. 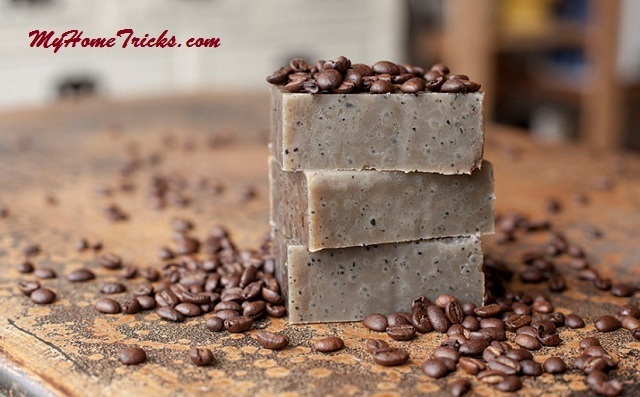 Wait for 10 minutes and then rinse your face and moisturize the skin. But be careful, lemon can be harmful to sensitive skins. Kiwi is used for homemade peeling mask recipes. You need one fully ripe kiwi, one tablespoon of nonfat yogurt, one teaspoon of olive oil for this recipe. Puree kiwi in the food processor. Add yogurt and olive oil and mix them well. Apply this recipe to your face, protect your eye area. Wait for maximum 15 minutes and rinse your face. Before you apply, check on the small part of your body in the case of irritating risk. It is suitable for all skin types. Tomato is also used for homemade peeling mask recipes. Cut the upper part of one tomato and dip into a bowl filled with sugar. Apply this sugar-coated tomato on your face with circular motions. Stand tomato juice and sugar on your face for 10 minutes. Then wash your face with warm water. If you have the tomato allergy, do not try this homemade peeling mask recipe. Note: For this article, "how to make homemade peeling mask, homemade peeling, visplantis peeling, www tumetic on face co" term(s) have been used in searchs.